Children can choose a variety of activities suitable for their age group every day. Sand, water, art, craft, books, puzzles, music and imaginative play are amongst the resources used, as well as other adult led topics designed to give a variety of educational experiences. When the children enter the nursery they are given a folder which contains a booklet for parents to fill in about their child, a blue Learning Journal which goes between nursery and home to fill in development milestones, achievements and events, an evidence booklet which we fill in with photos and observations of developmental stages, and an assessment of their development is filled in with a parent and their carer. Every term A report is also sent home every term to update parents about their child’s development and there is also an opportunity each term at parents night/day to discuss progress with their child’s carer.Parents are of course welcome to talk to their child’s carer at any time. When your child leaves the nursery you will be given a disc of photos of their time with us. 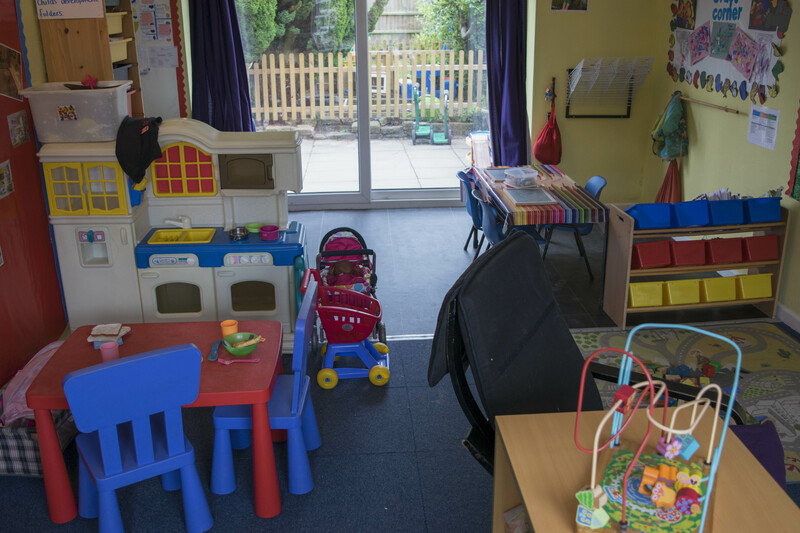 Over the last twenty two years Merryvale has developed into one of the leading nurseries in the West Midlands simply because we know and understand children. 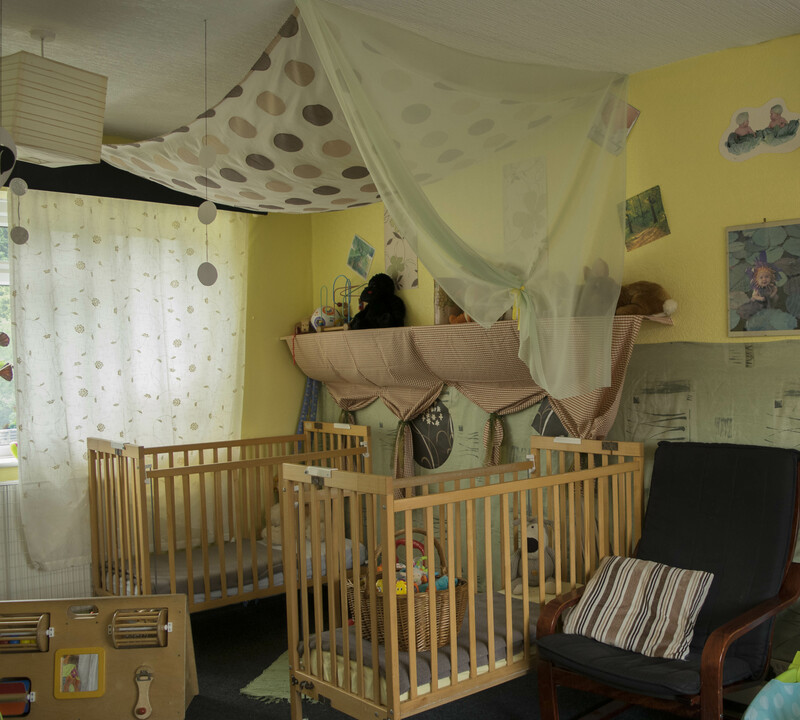 We also know our parents concerns and needs for caring, high quality but affordable childcare. 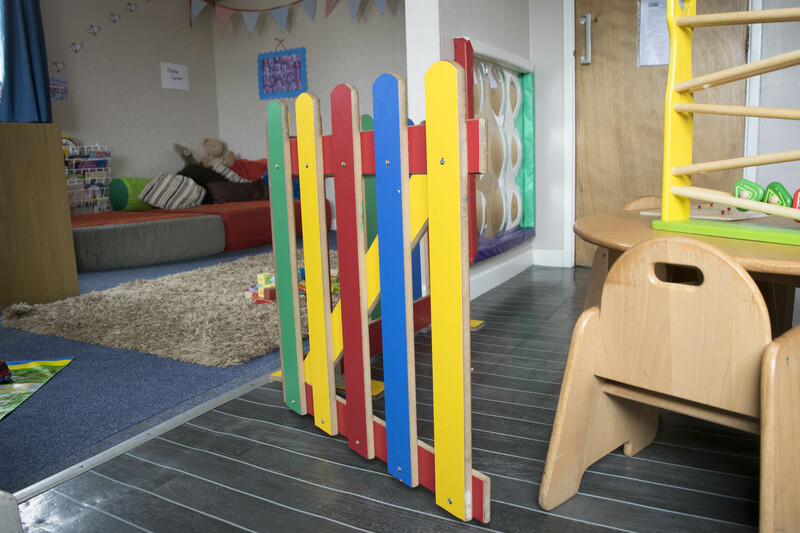 Merryvale Nursery aims to provide a high quality of childcare where young children can learn through play in a stimulating but caring, friendly and safe environment. Each child has his/her member of staff to relate to within their care group. We call them family groups (or key worker system) , because that is what they are, small groups of children with an adult to lead and care for them. 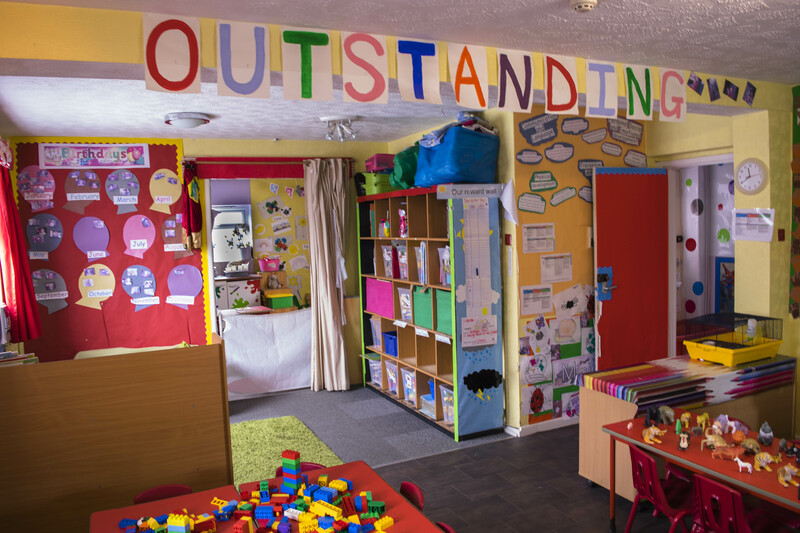 Our approach addresses the main areas of development and covers the EYFS. Each activity that is completed throughout the day is intended to help children make good progress towards the early learning goals. All planning of activities follows your child’s interests. Our main aim is to work towards the next steps your child will make and we are constantly working towards their transition to school life. This includes not just literacy and numeracy but a confident and independent well rounded child.